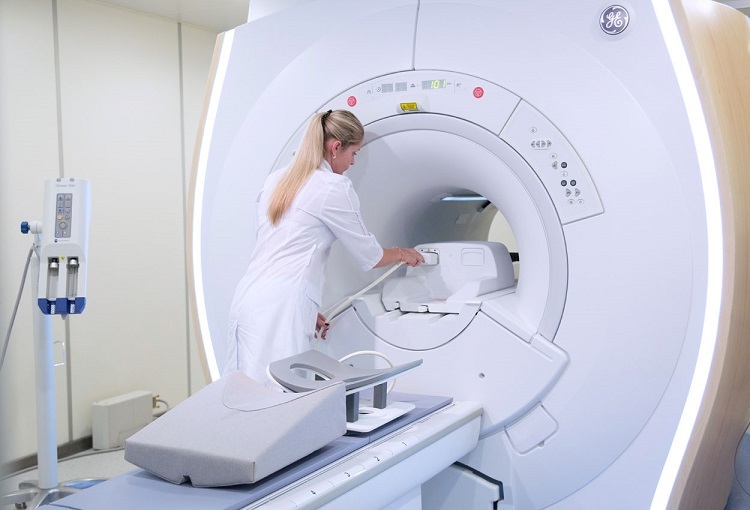 Sustainability, which has been generally defined as ‘meeting the needs of the present without compromising the ability of future generations to meet their own needs;’ is a global issue with obvious consequences. Adherence, on one hand, leads to a nation’s competitive positioning and success in the league of top power world economies, while neglect, on the other hand, may threaten a nation’s very existence. Owing to this hard truth, coupled with the projections of diverse emerging problems; several studies have shown by theory and evidence that the lack of progress on gender equality may be at the heart of the failure to advance on sustainable development. 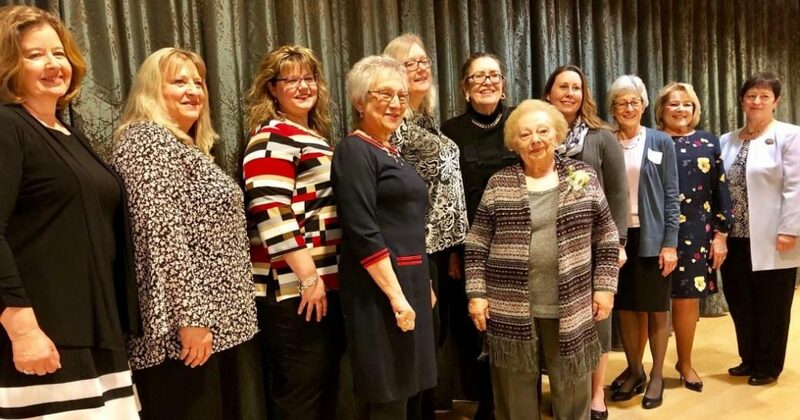 Other studies have also confirmed that if women were in more productive and decision-making roles, the world could move faster and more assuredly towards sustainability in the economic, social and environmental spheres. 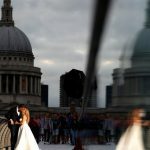 The most recent global gender gap report of 2016 has shown that more than a decade of data has revealed that progress is still too slow for realizing the full potential of women – who represent one-half of humanity within our lifetimes. 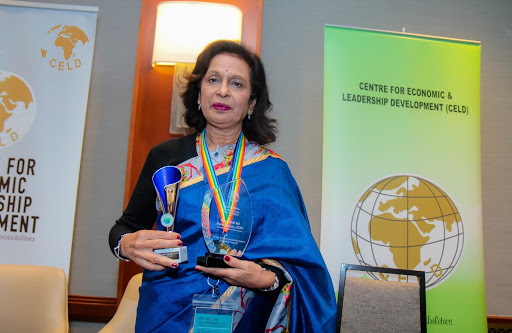 Therefore, this conference is both timely and imperative as utilizing the full potential of women will be key to fast-tracking sustainable development globally. To promote an exchange of tested ideas, projects, research results and findings that incorporate gender diversity in delivering economic, social and environmental sustainability. To provide a platform of opportunities for participants to meet face to face with renowned leaders of global economies, seasoned business women and academics, industry titans, and development partners to establish global partnerships for future business, research and project collaborations. In the same vein, feminist researchers have argued that the biases and barriers that women experience in a bid to break through the glass ceiling’ develops in them, ‘a double consciousness’- which refers to a heightened awareness of both worlds of men and women. 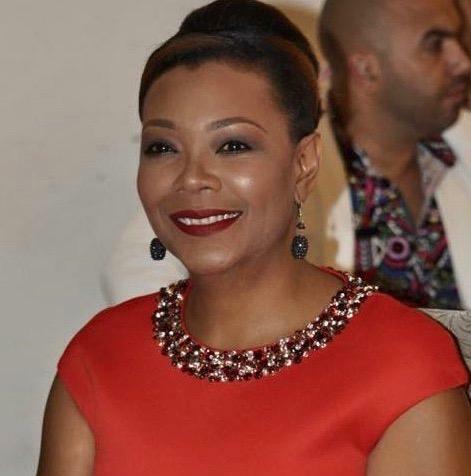 This capacity of double consciousness gives women a unique perspective or lens through which to evaluate societal problems as a whole and therefore, proffer holistic solutions to the same. 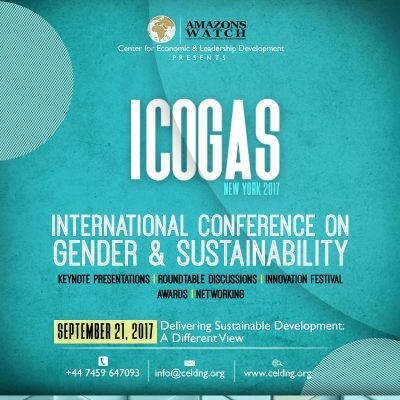 Therefore, the core aspect of this conference will be focused on utilizing the unique perspectives of women to deliver strong sustainability projects and quantified impact. Innovation Festival: A showcase of trends, research and innovative sustainability projects that incorporated gender diversity in delivering economic, social and environmental sustainability. 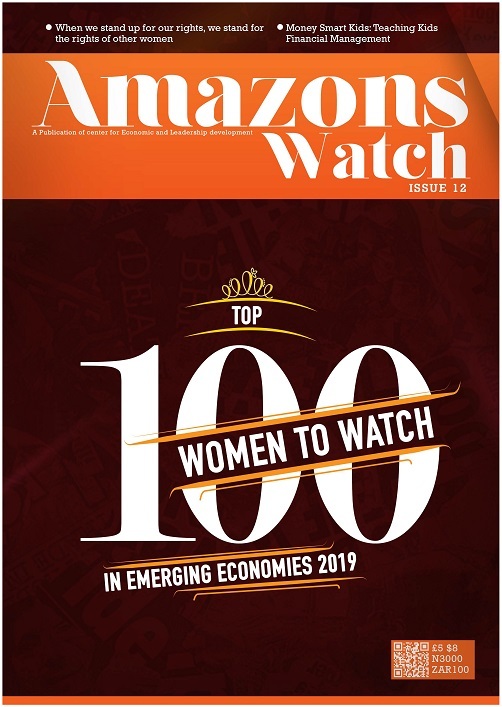 Amazons Watch Magazine Showcase and Awards to women and organizations across all regions, who are working to promote sustainable development in their communities in a bid to encourage a replication of more efforts in this direction. The Global Conference on Gender & Sustainable Development consists of the following themes. 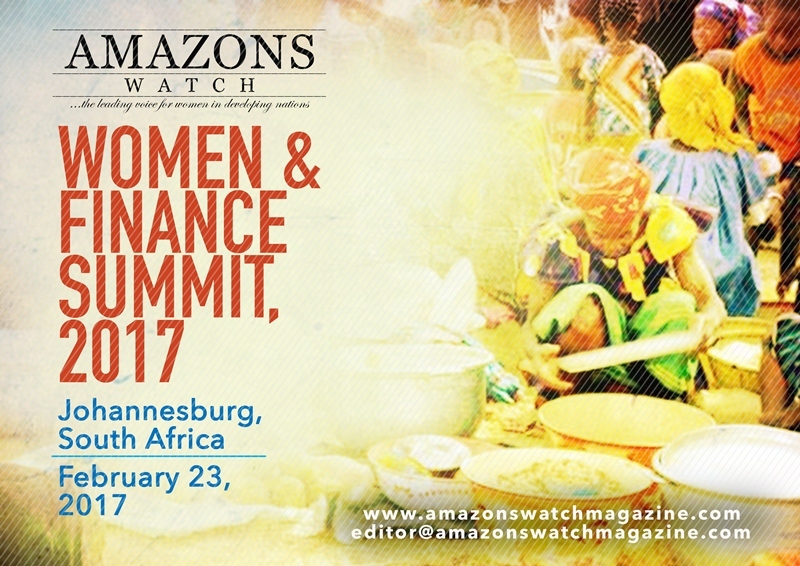 The Amazons Watch Magazine invites you to participate in the Women & Finance Summit/Awards 2017, being organized as a platform for shinning the spotlight on the trends, opportunities and challenges facing Women in the quest to improve their economic status in the African society. The summit, with the Theme: Increasing Women’s Access to Finance: The Trends, Opportunities & Challenges, will bring together key stakeholders- financial institutions, companies and individuals- to showcase the trends and economic opportunities for women in Africa, while continuing the discourse in seeking out ways to further increase women access to finance, particularly in rural areas. Women over the years have been unfortunately and disproportionately burdened by work and poverty. They bear the main share of the burden with limited decision making powers, excluded from the political, economic, and social power structures. Today, the story of the African woman is changing as a number of financial institutions, companies and individuals have stayed true in dedication and service to women in Africa, empowering women by increasing their access to financial services, improving their capacity to generate and control income and other key economic resources through training programmes. 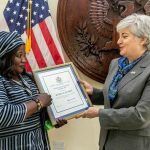 Remarkably, more of the Women in Africa have gradually become financially independent with the ability to manage loans, save and adopt certain financial responsibilities. This Summit therefore is a celebration of the phenomenal impact of the programmes, products and services of a select group of financial institutions, non-governmental organisations, companies and individuals that support women empowerment objectives. 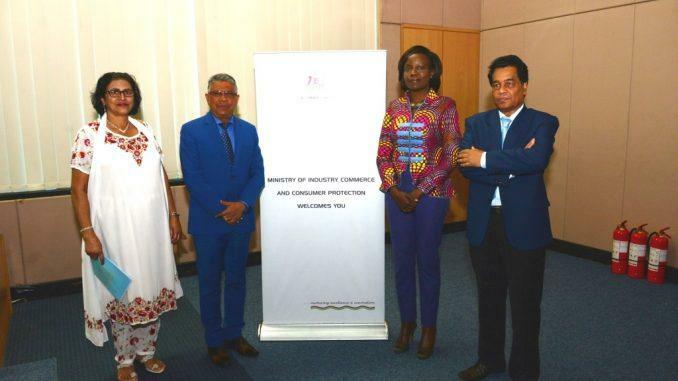 There shall be opportunities for unique presentations/ showcase of some of innovative products and services aimed at empowering the African woman financially. The Summit is scheduled to hold at the Sandton Sun Hotel, Johannesburg-South Africa on February 23, 2017. 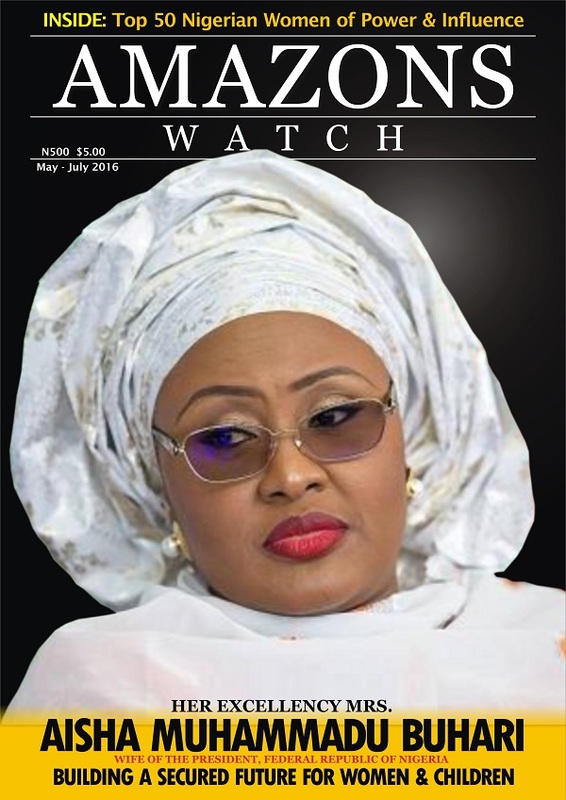 To participate, kindly send an email to editor@amazonswatchmagazine.com. The Women & Finance Summit 2017 is being organised by the Amazons Watch Magazine as an African regional platform for shinning the spotlight on the trends, opportunities and challenges facing Women in the quest to improve their economic status in the African society. 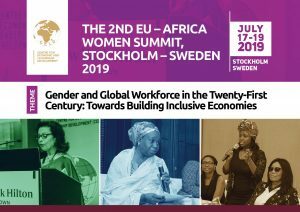 The summit is also a high-level forum being designed to also recognise and celebrate the private and public sector players, financial institutions, companies and associations with programmes, services and products that are supportive and friendly to women, and have over recent years economically empowered women in Africa. Needless to say, women make up about half of the world’s population in the number of countries in Africa. 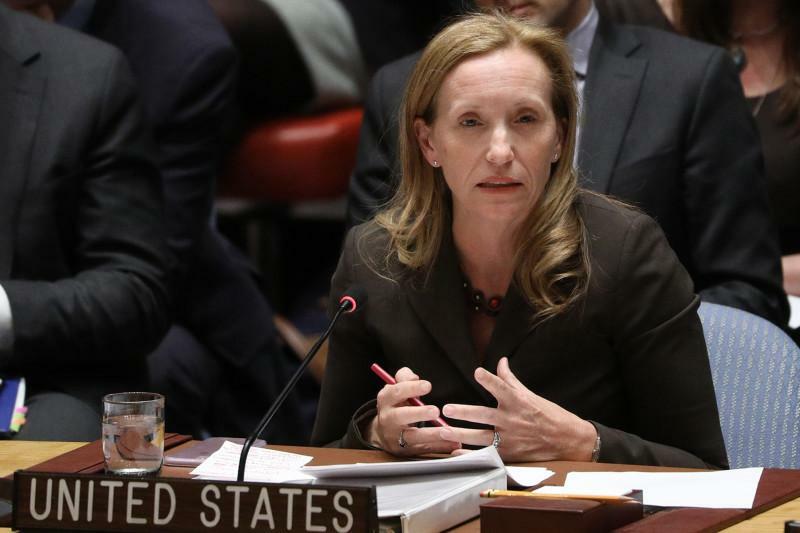 Over the past years, they have been unfortunately and disproportionately burdened by work and poverty, bearing the main share of the burden with limited decision making powers, excluded from the political, economic, and social power structures. Today, the story of the African woman is changing as a number of financial institutions, companies and individual have stayed true in dedication and service to women in Africa, empowering women by increasing their access to financial services, improving their capacity to generate and control income and other key economic resource through training programmes. 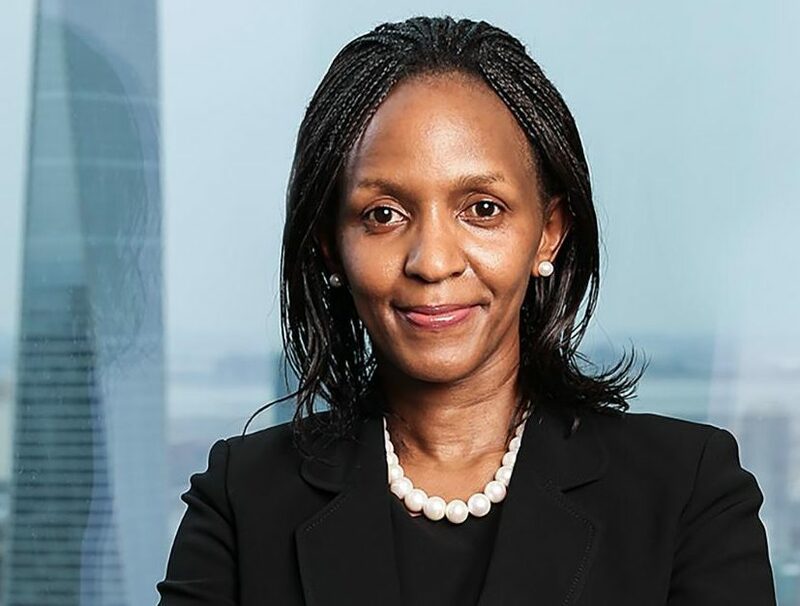 Remarkably, more of the Women in Africa have gradually become financially independent with the ability to manage loans, save and adopt certain financial responsibilities. 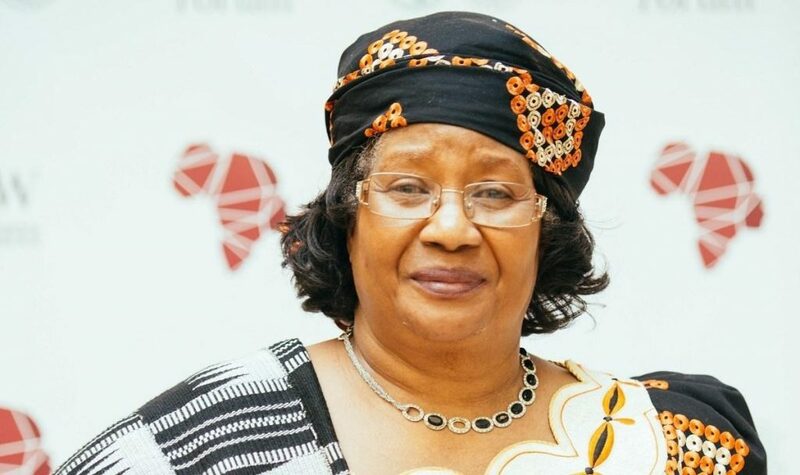 This Summit is therefore being put together to celebrate the phenomena impact of the programmes, products and services of a select group of companies and individuals that support women empowerment objectives; and to continue the discourse in seeking out ways to further increase women access to finance, particularly in rural areas; while also availing financial training sessions and opportunities for women. 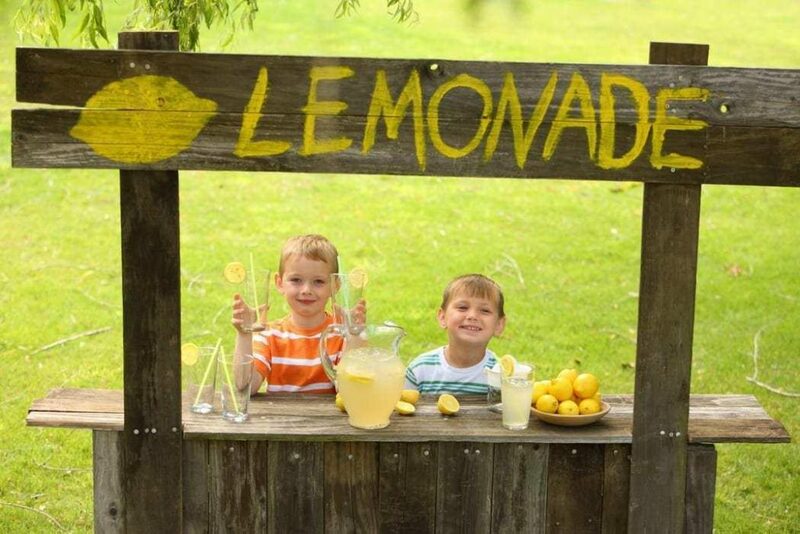 Products, services, and programmes showcase by Companies, organisations and individuals. 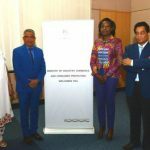 Heads/Directors of Gender Departments of public institutions or agencies of African countries. CEOs/ Top-Level executives of Financial Institutions and Successful Companies across Africa. Budding Women Entrepreneurs/start-ups in Africa. A Designer Crafted Award Crystal to be presented to you in recognition of your support for the economic empowerment of women in Africa. 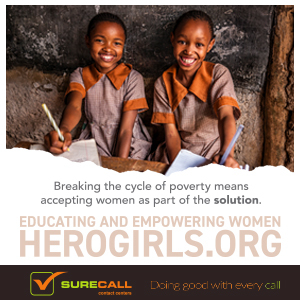 Create awareness and publicity of your various women-supportive programmes, products, services, and impact. Boost investors/Customers’ confidence in your organization’s offerings with the showcase of the impact of your services in Africa. Contribute towards improving the global rating of your organization, as it serves as it contributes to the growth of women in Africa. 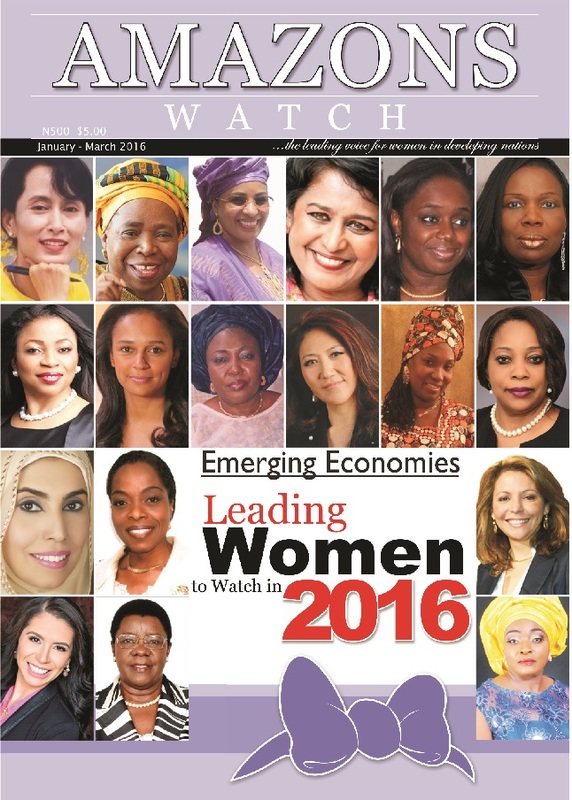 Profile to be published, as one of Africa’s Top 5 Most Outstanding Women Friendly Banks/ Africa’s Top 25 Inspirational Political Leaders/ Africa’s Top 25 Stalwarts of Gender Empowerment/Africa’s Top 25 Distinguished Women in Business Excellence; in a special edition of the Amazons Watch Magazine to be unveiled and distributed at the event. Strategic information sharing and partnership with industry titans, that continues even after the summit. Live Online Coverage: We would also be providing live Twitter, Facebook and YouTube streaming for some of your selected projects in the year. The coverage would be done from the venue of the event in collaboration with our media partners to ensure millions of people from all corners of the world join the conversation and are well aware of the event. 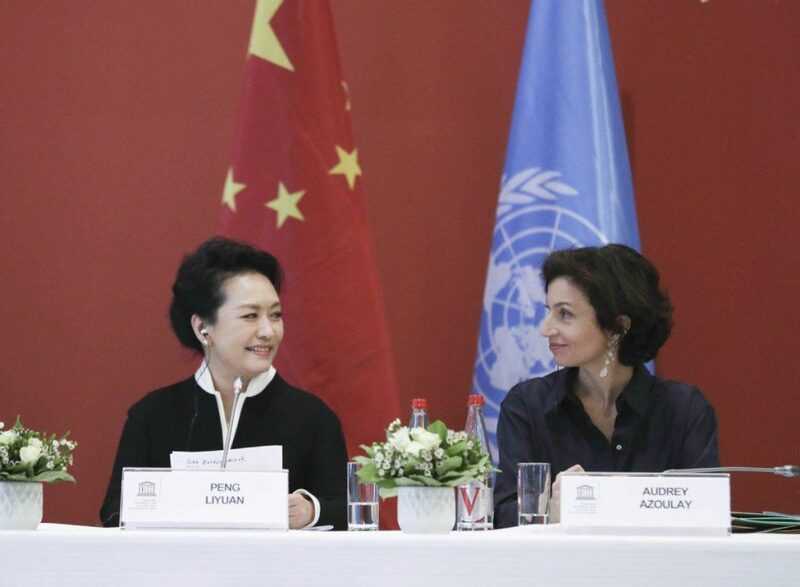 Strategic Meetings with other outstanding Women leaders, in order to move the Women Gender Agenda to the next level. 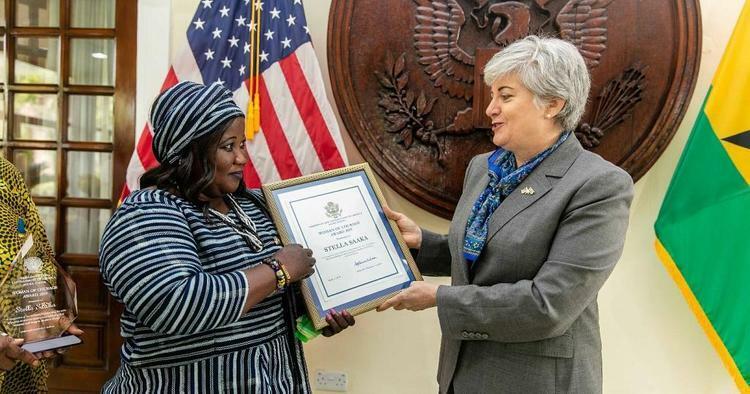 An opportunity to connect with leading women of Africa, thereby building bridges, businesses, and fostering the network of a revolutionary Women’s Movement in Africa to shape a better future for women, their families and communities. 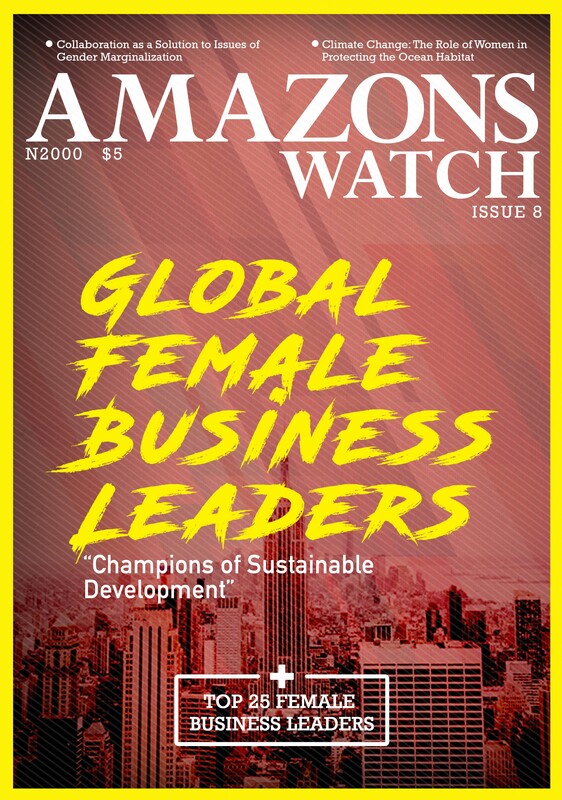 The Amazons Watch Magazine is published by the Center for Economic and Leadership Development (CELD), a non-Governmental Organization in special consultative status with the United Nations Economic and Social Council (UN ECOSOC), whose mission is to become a leading global platform for delivering peak performance and gender empowerment. 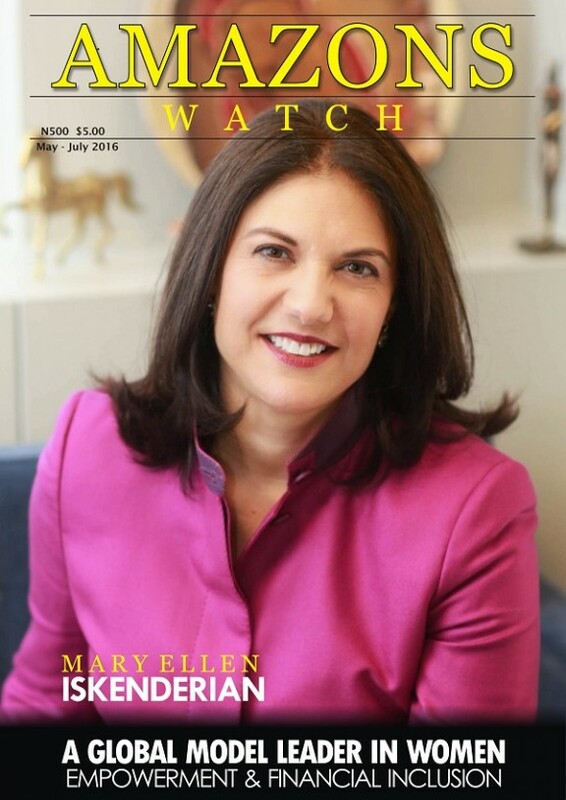 The Amazons Watch Magazine serves as the leading voice for women in developing Nations. 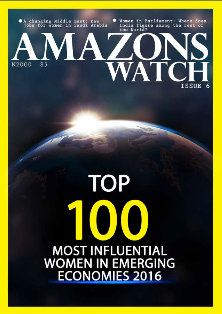 The publication is rooted in the preservation of the pride and dignity of women through an objective reportage on gender inequalities and social injustices experienced by women in developing Nations, while profiling the amazing achievements of these Amazons for reference, duplication and inspiration to the next generation of women leaders. 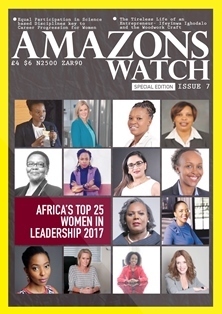 The Amazons Watch Magazine’s online poll to gauge African financial institutions with the Best Women Supportive programmes and policies ended on Thursday with Tanzania Women’s Bank Limited (TWB) maintaining the vanguard position as the Most Women-Friendly Bank in Africa, closely trailed by the First Bank Nigeria Plc. 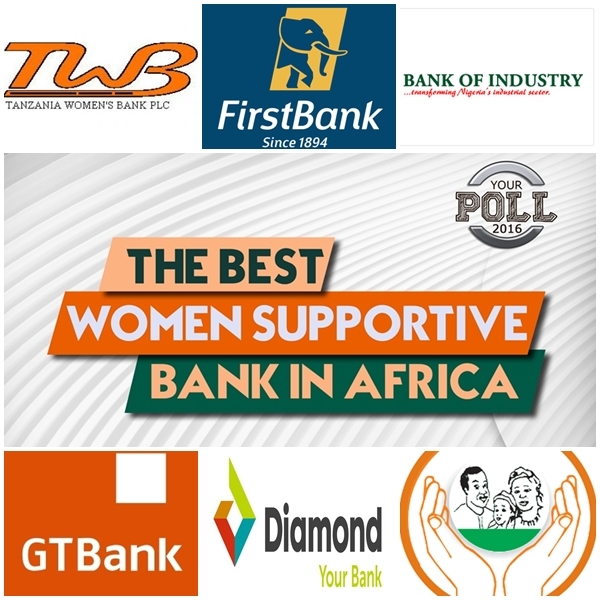 TWB, Africa’s first women bank incorporated in 2007 with a passion and commitment towards female entrepreneurs, empowering women economically and socially, polled 30.8% of the total votes cast; while First Bank, Nigeria’s largest financial services institution, established in 1894, which has over the years demonstrated commitment to promote women empowerment with women-supportive products, secured 23%. Nigeria’s Bank of Industry (BOI) maintained the third position with 22% of the total votes cast; and the duo of Guaranty Trust Bank Plc (GTB) Nigeria and Diamond Bank Plc Nigeria sit at the fourth position with 10% at a tie. The Lift Above Poverty Organisation (LAPO), one of Nigeria’s largest microfinance bank, clung the fifth position with 6% of the votes cast. 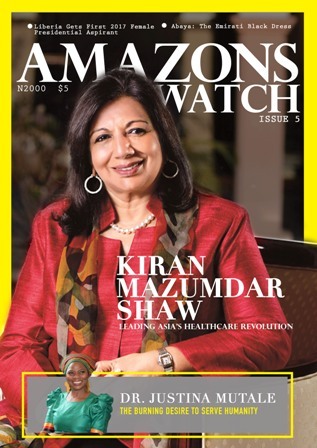 The Amazons Watch Magazine launched the poll November 17 with the aim of recognizing and promoting the Top 5 Women Supportive Banks in Emerging Economies (Africa) with programmes and services that have significantly empowered women, increasing women’s access to financial services, improving the well-being of women, and bolstering gender equality, with notable impacts, transcending beyond the individual woman level to improvement in the standard of living in the continent. 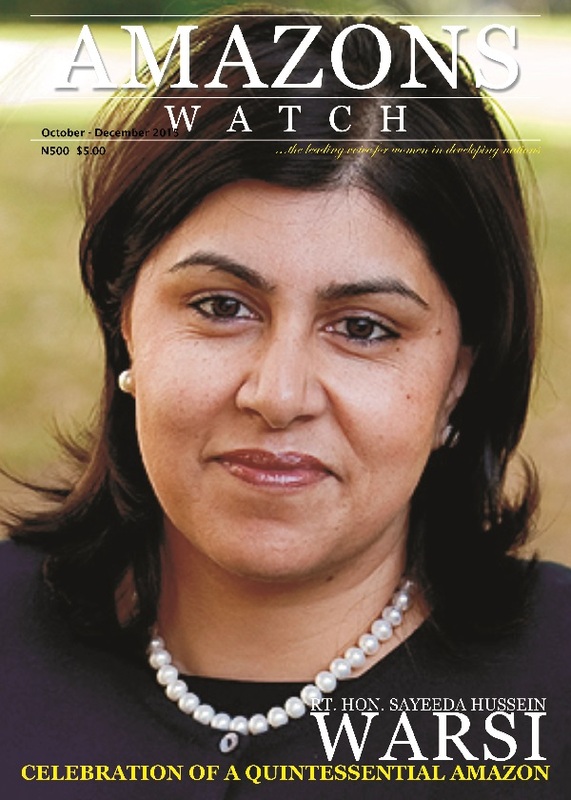 The poll, which is one of the Magazine’s strategic public engagement tools, aimed at engendering healthy competition, peer review and promoting good women supportive financial services, will be organized in four (4) phases across the regions of developing countries, beginning with the African region which has been concluded, followed by Asia, Middle-East, and then South-America. 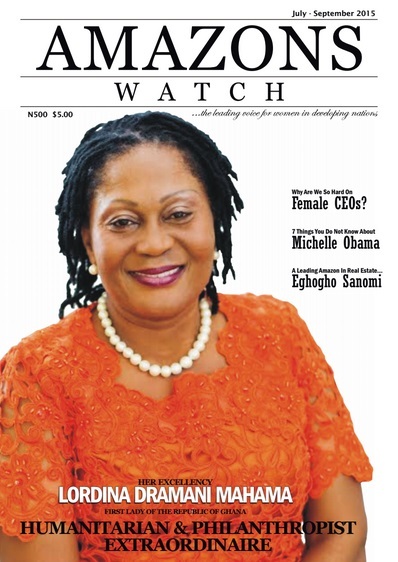 In announcing the polls, Mrs Furo Giami, the publisher of the Amazons Watch Magazine said the “essence of the poll is to bring to the consciousness of governments and key players of the private sector, the popularity and yearnings of women for women-supportive financial programmes and policies that supports female entrepreneurs and women empowerment. We hope we have achieved this aim”. The leadership of the Top 5 Best Women Supportive Bank will be presented with the Most Outstanding African Women-Friendly Bank Award during one of the Magazine’s flagship event in the first quarter of 2017. Time, Venue and details of the event will be announced shortly. 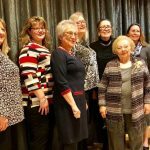 A special publication of the Magazine will be unveiled at event to showcase women-supportive products and services of the banks and the impact in the lives of African women. 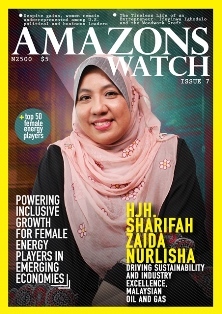 The Amazons Watch Magazine serves as the leading voice for women in developing Nations. 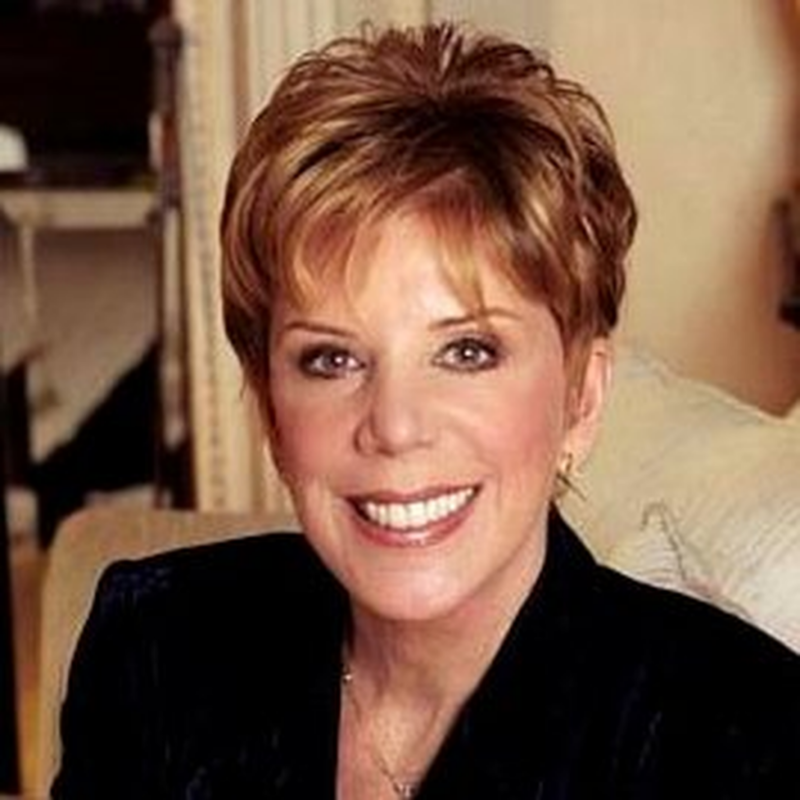 The publication is rooted in the preservation of the pride and dignity of women through an objective reportage on gender inequalities and social injustices experienced by women in developing Nations, while profiling the amazing achievements of these Amazons for reference, duplication and inspiration to the next generation of women leaders. 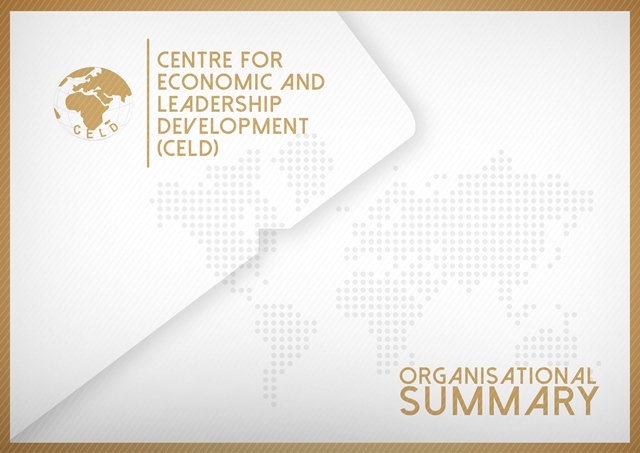 The magazine is published by the Center for Economic and Leadership Development (CELD), a non-Governmental Organization in special consultative status with the United Nations Economic and Social Council (UN ECOSOC), whose mission is to become a leading global platform for delivering peak performance and gender empowerment.